Before Angelica Hale was a finalist on America’s Got Talent, when she was just four years old, she survived sepsis. Watch to find out more about her story and why she is using her voice to help save lives. 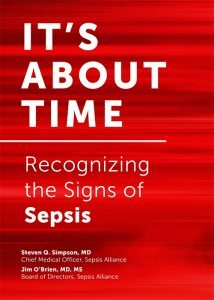 It’s About TIMETM is a national initiative to raise awareness of sepsis and the urgent need to seek treatment when symptoms are recognized. Early detection is the best hope to survive and limit disabilities when sepsis is present. Sepsis is the 3rd leading cause of death in the United States. 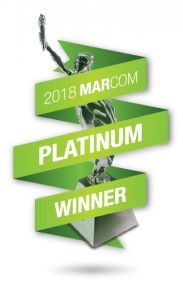 Early detection provides the best chance for survival and recovery. 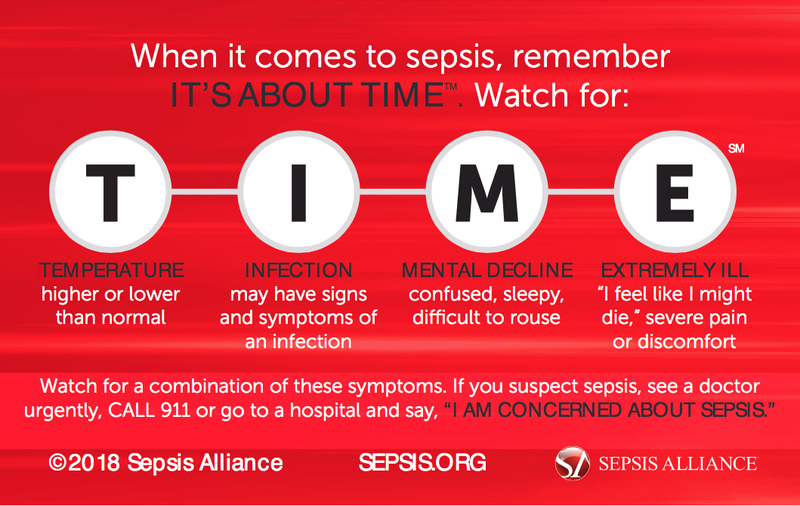 Help us spread the word about the importance of sepsis awareness and how remembering the TIME acronym can save lives. To learn more about sepsis click here. 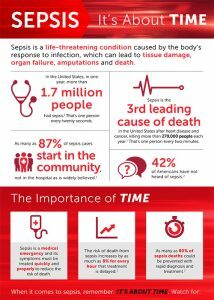 Check out this infographic and a detailed white paper to find out more about sepsis and the importance of TIME. Angelica Hale is a passionate young singer from Atlanta, Georgia, who rose to stardom when she competed in the 12th season of America’s Got Talent, where she was the runner-up. Angelica is also a sepsis survivor. When she was 4 years old, she developed a bacterial infection in her lungs that progressed into double pneumonia, which then led to sepsis, causing organ failure. Fortunately, Angelica received the treatment she needed in time and recovered. Now, Angelica is using her passion for singing to help raise awareness of the signs and symptoms of sepsis. 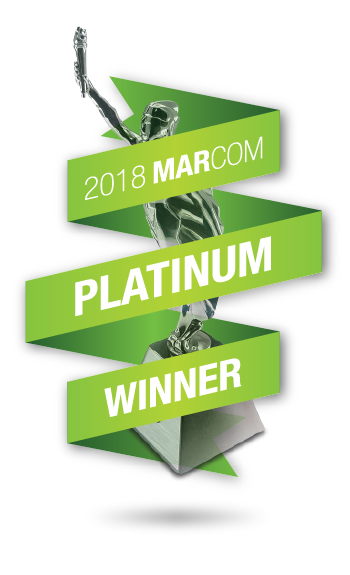 It’s About TIMETM is the winner of the prestigious platinum MarCom Award and three gold MarCom Awards.